With such pressure on school budgets, fundraising and the support of PTAs is ever more essential. Yet when the funding required is substantial there’s a risk of children and supporters working really hard to raise funds, and barely denting the target. People’s enthusiasm diminishes, and pupils realise that they may leave before the goal is reached, and never enjoy the fruits of their labours. If schools are able to access major grants to underpin their plans, and put the target in reach, the contributions of the pupils, PTA and community can really make a difference. Pupils and the community can complete the appeal with their cake sales, sponsored swims and big events. Most schools and PTAs, however, don’t have the capacity to seek and secure charitable grants. Tarnside has worked with several schools over the past years, who have decided to provide the very best facilities to their students, and to their wider community. In each case they’ve set out to achieve this with no statutory funding, completely independent of the school’s central budget. They asked us to provide support, through our trust fundraising service, to add capacity to their campaign and simply speed things up. One primary school in London wanted to install an Astroturf, for use by its own (immensely sporty) pupils and by the local community, who were faced with a real lack of sports facilities. They were able to secure the majority of their £120,000 target in grants, leaving the might of their pupils and wider community to make up the rest. Work starts soon and the pupils will have the facility they need this year – and the experience ofbeing part of a project to change their neighbourhood for the better. Another school, working with children with special needs and disabilities, have worked with us for some time to raise the money they need to build a Hydrotherapy Pool: this would greatly benefit their pupils, and serve a wider community which lacks such a pool. Again, whilst we have helped the school steadily build its grant funding, their pupils and supporters have continued to shine, making huge contributions and flying the flag locally: meeting their MP, selling art, and appearing on the rafio. They are over 80% of the way to the target. 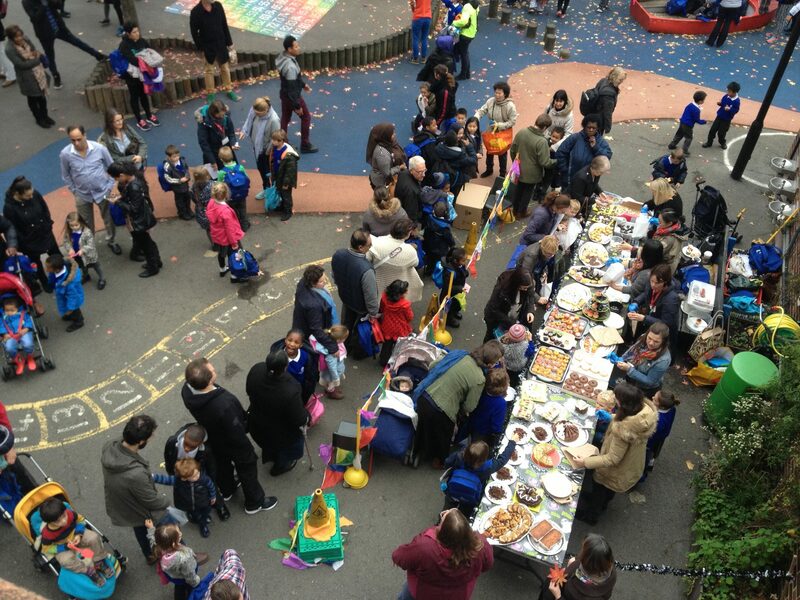 It seems there are great opportunities for schools to secure grants to underpin their ambitious plans: we’d be delighted to discuss how we could work alongside any school or PTA project, and help make it happen.